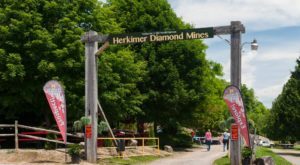 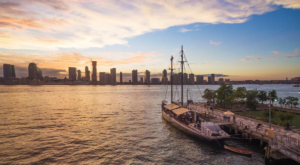 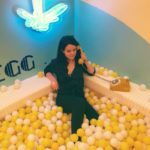 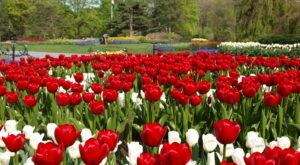 You don’t need to be cooped up inside of a museum all day long to enjoy diving into the past, there are plenty of ways that you can do that here in the Empire State! 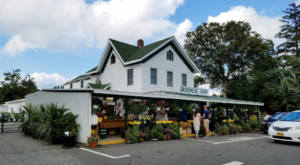 They may not be the first place that typically comes to your mind, but restaurants are often one of the greatest keys to local history. 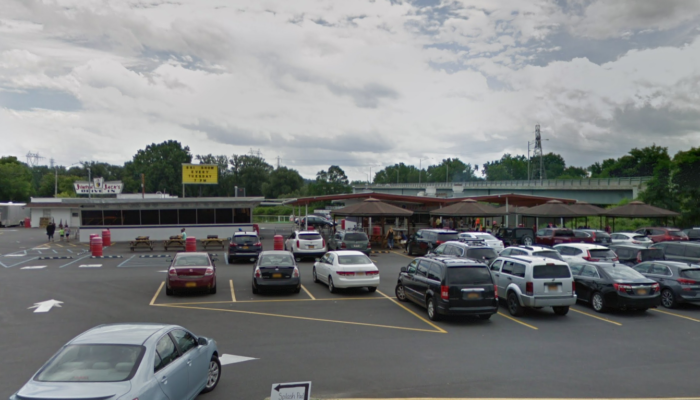 If you’re ready to soak in local nostalgia and ring in the spring season, then see why generations of New Yorkers have been coming to this one little drive-in restaurant. 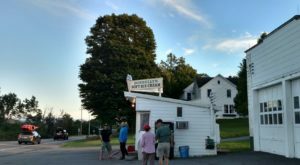 Celebrating 67 seasons, Jumpin' Jacks Drive-In sits out along the banks of the Mohawk River in the small village of Scotia. 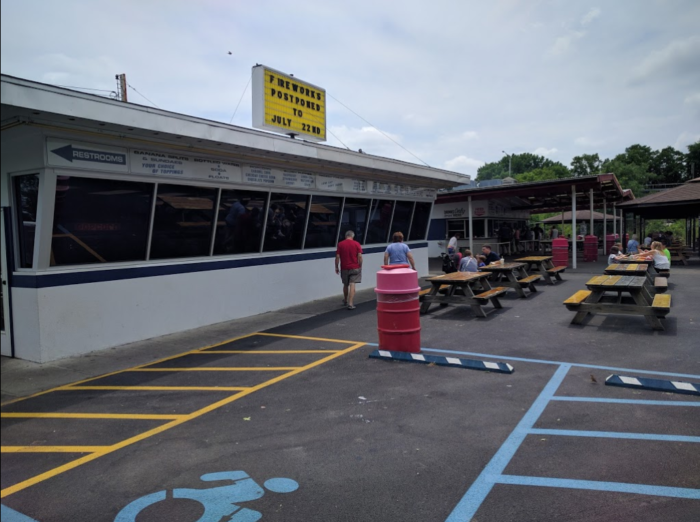 Originally built in 1952 and starting out as an ice cream stand, Jumpin' Jacks quickly grew and would later add the Charcoal Pit to their property! 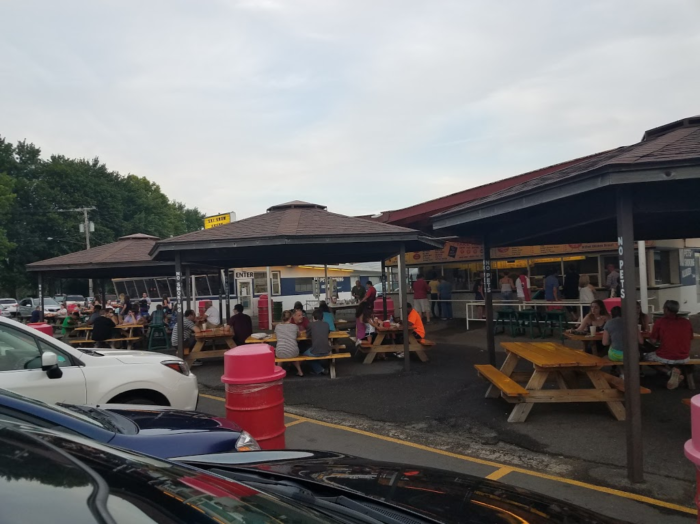 Not too much has changed over the years here at Jumpin' Jacks, and once their season starts up for the years you can expect to see their parking lot quite full. 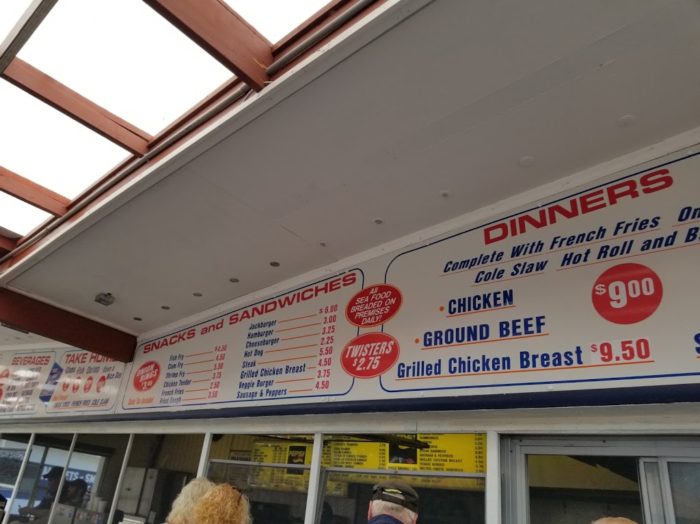 For those who are looking to grab something warm, you can head over to the Charcoal Pit to grab something delicious off of their menu. 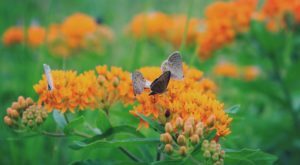 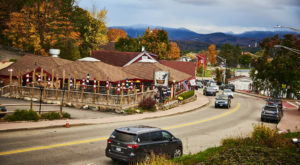 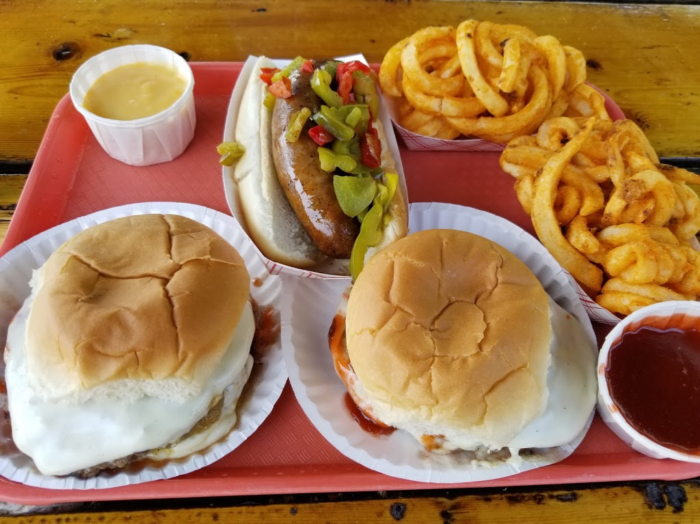 Giving you all the things you'd hope to find on the menu of a small-town drive-in restaurant, Jumpin' Jacks is known for things like tasty hamburgers, hot dogs, and fish fry that locals love to rave about. 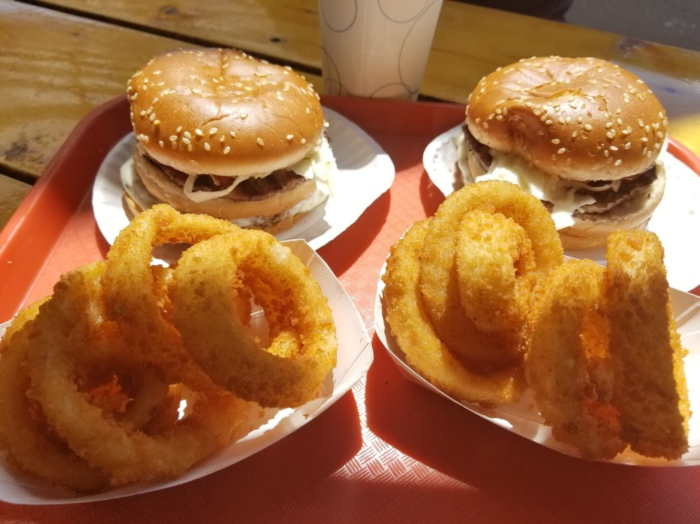 Of course, you'll often see their main menu items paired up with eye-catching sides like their fantastic fried onion rings. 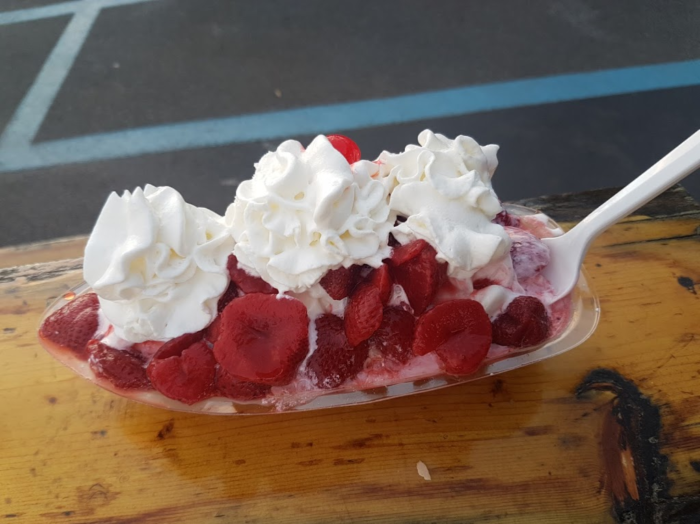 Those who are looking for something more along the lines of dessert can head over to the building next door, on the left side of the parking lot. 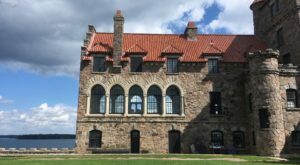 Here in this yummy building, you'll be able to order everything from sundaes and ice cream cones to slushies and other sweet treats. 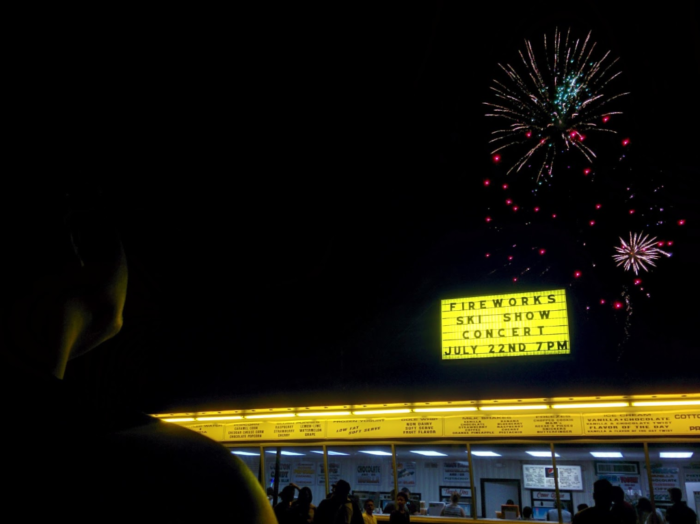 As if this all wasn't enough to lure you into Jumpin' Jack's Drive-In, there's even more to love about this place. 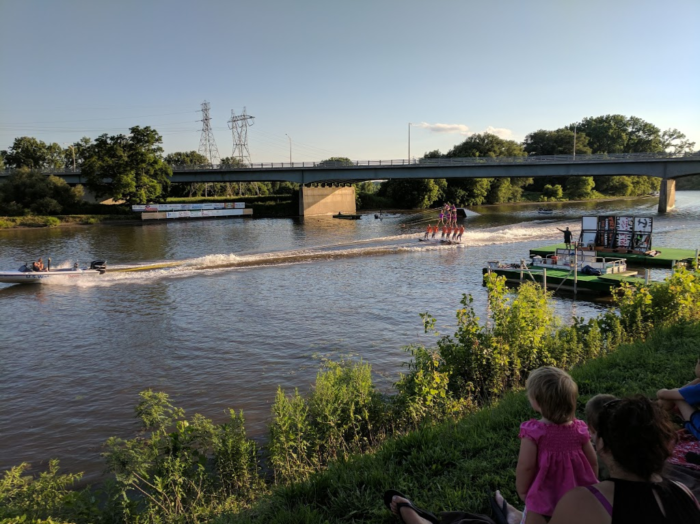 During the summertime, the U.S. Water Ski Team Show performs right behind Jumpin' Jack's Drive-In along the Mohawk River - giving you the chance to catch an unforgettable show while you're dining here. 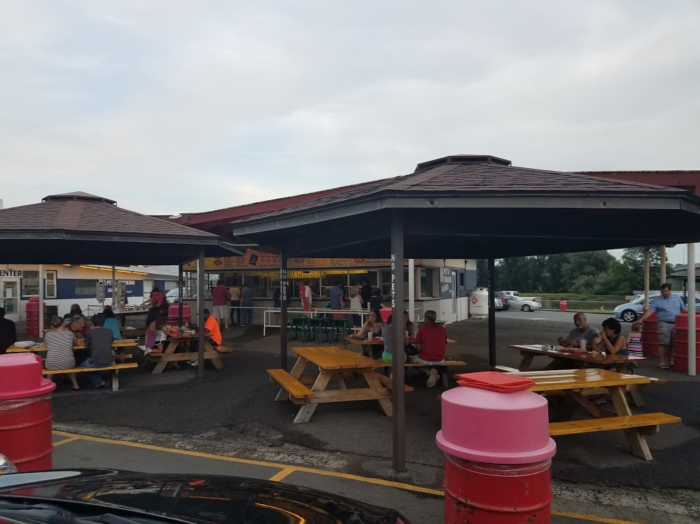 An exciting dining destination to check out during this time of year, mark your calendars because Jumpin' Jack's Drive-In is set to open on March 28th for the 2019 season! 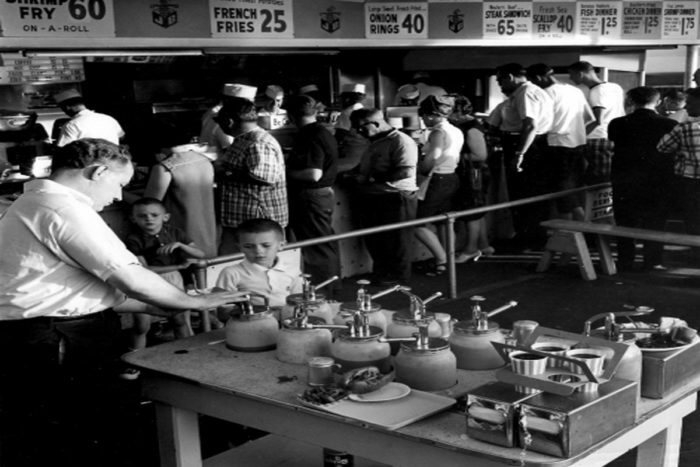 To check out more classic eateries around our state, see how Everyone Goes Nuts For The Hamburgers At This Nostalgic Eatery In New York!